The optical in Dr. Vann’s office. 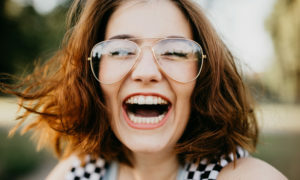 The practice has a multi-step process to ensure patients leave with the total spectacle lens solutions that suit their needs. 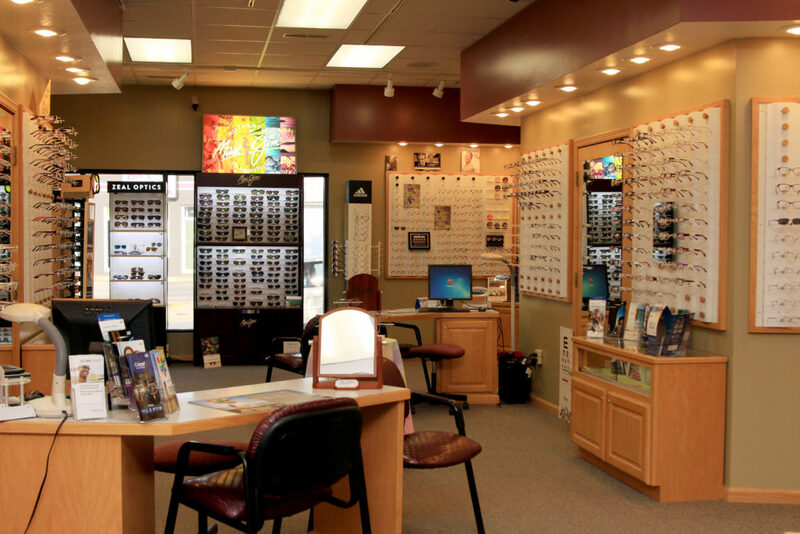 Our optical is an essential part of our practice’s profitability. As a finalist for Transitions Brand Ambassador, it also is an important part of how we satisfy patients’ needs, and ensure they return and refer others. Our appointment book is full, so rather than focusing just on dollars, we focus on increasing our capture rate. By increasing the number of pairs sold year after year, and ensuring that the majority of these lenses include products such as high-definition lens designs, Transitions, premium no-glare and high index materials, we also ensure that our profitability will increase year after year. 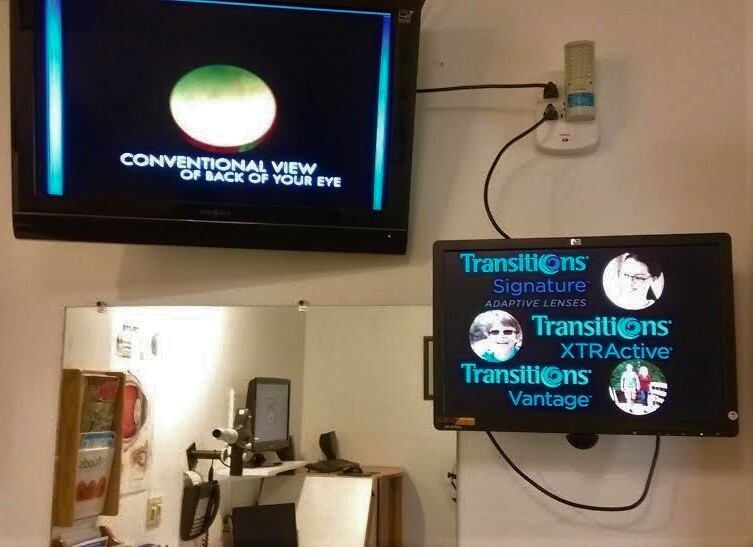 In 2015, our percentage of Transitions lens sales was 46 percent, so we set a goal of 60 percent for 2016. We achieved 58 percent for the year. Despite falling slightly short of our goal, we had a 26 percent increase in profit for Transitions lenses during 2016. That translates to 1.3 additional pairs of Transitions lenses sold each week. A Transitions screensaver on a large monitor in the exam room. Dr. Vann educates patients about how advanced lens technology like Transitions and AR can benefit them. Optical revenues are a direct reflection of the doctor’s commitment to prescribing the best complete lens solution for each patient with a clinical need attached. 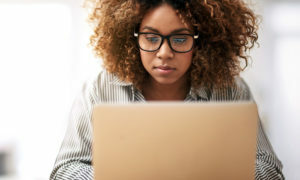 Transitions, no-glare and high-index lens materials all contribute to greater optical revenue, but the formula for turning a profit is not simple. Using Transitions as an example, let’s assume the retail price allowed a profit of $75 on every set of lenses sold. If we actually charged retail on every set of lenses, and we sold 50 pairs of glasses a week, that would equal $3,750 in profit per week just by adding Transitions to each pair. Unfortunately, it’s not that clear cut. We must factor in vision plans, making hard numbers such as this unrealistic. 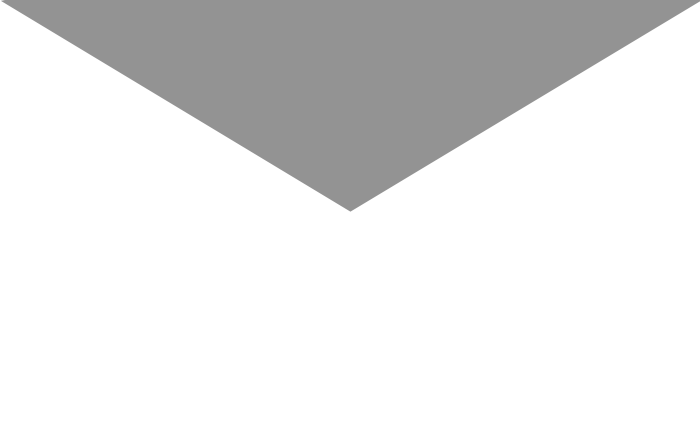 Insurance plans dictate the pricing for about 70 percent of our patients, and thus, they control a great deal of our profitability. We must not determine what lenses we prescribe based simply on how we will profit. 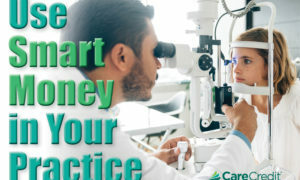 We must prescribe premium products first to ensure that our patients have optimal vision, and second to ensure that regardless of how insurance affects our retail pricing, we earn the maximum amount possible on each sale. 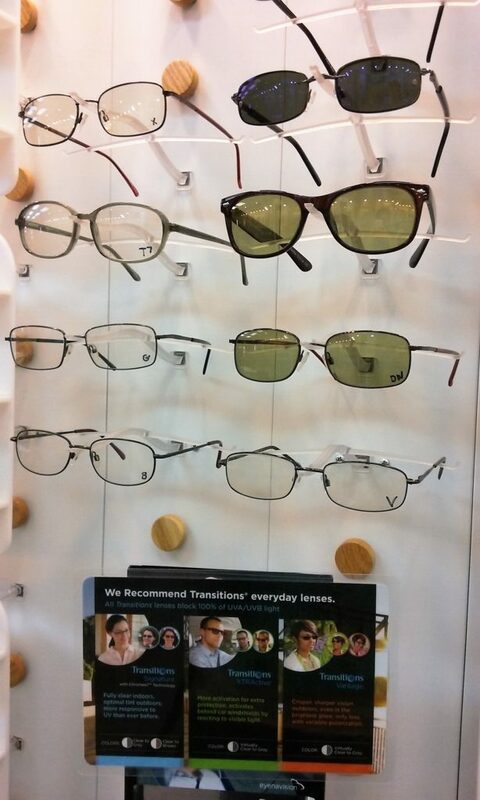 Transitions lenses on display in Dr. Vann’s optical, along with a display card educating patients about how adaptive lenses can improve their daily visual experience, while protecting their eyes. 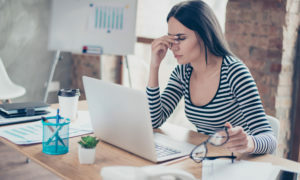 The OD’s most important role in optical sales is connecting a clinical need to each element of the complete lens plan. I utilize a visual treatment plan as a tool when prescribing new eyewear to patients. We use an in-office paging system to call an optician into the exam room before I review my visual treatment plan with the patient. The patient can then see that the optician has heard exactly what I prescribed to them, and it allows me to personally introduce the optician to the patient. We believe it is important that this exchange happen in the exam room between the doctor, the optician and the patient. This keeps the focus on the clinical reasons I prescribed a particular lens solution, and transfers the patient’s confidence in me to the optician. I prescribe a complete lens solution to each patient that controls light, glare and distortion. The optician then offers this package at a significant savings over purchasing each lens treatment individually. 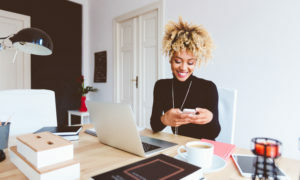 With the introduction of packages, we rarely offer special sale prices, but focus on communicating the benefits of multiple products, and advertising our regular package savings, along with an educational campaign. We find it effective to educate patients on features and benefits, and have the confidence that they are purchasing products because they understand their value, rather than purchasing something just because it is on sale.